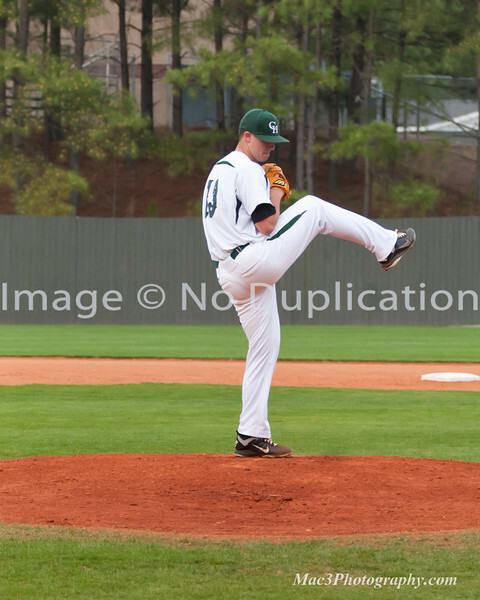 Collins Hill Eagles Varsity Baseball vs Peachtree Ridge. 445 photos in gallery. 10 percent of the profit from Eagles photo sales will go to the Dugout Club at the end of the season. Just press the "Buy" button and choose from enlargements, t-shirts, mugs, and more. Digital downloads are available too!